Breast Cancer is the most common cancer among women in Singapore! Approximately 1 in 10 women will develop breast cancer in their lifetime, and nearly 2000 women are diagnosed with breast cancer each year in Singapore. The older you are, the higher your risk of breast cancer. Most breast cancers affect women above 40 years of age. However, breast cancers can occur in women as young as in their 20s. A positive history of breast cancer in the family doubles your chances of having breast cancer, and should prompt earlier screening than the average population. 5-10% of breast cancers are also associated with inherited mutations in specific cancer genes, namely BRCA-1 and BRCA-2. The presence of the BRCA mutation increases your chances of breast cancer by 4-5 times the normal population. It also increase your risk of having other cancers, like ovarian cancer. A diet high in animal and saturated fats, and low in fibre can increase your chances of having breast cancer. Smoking and alcohol intake can also contribute to your risk. Physical exercise, and maintenance of a normal body weight and Body Mass Index (BMI) help to regulate your body’s estrogen levels, thereby reducing your risk of breast cancer. Women who have never had children, or have their first child after the age of 35 years of age have an increased risk of breast cancer. If your menarche (onset of mensus) occurred before age 11, or if your menopause (cessation of mensus) occurred after age 55, your body has longer exposure to reproductive hormones, and thus increases your risk of breast cancer. 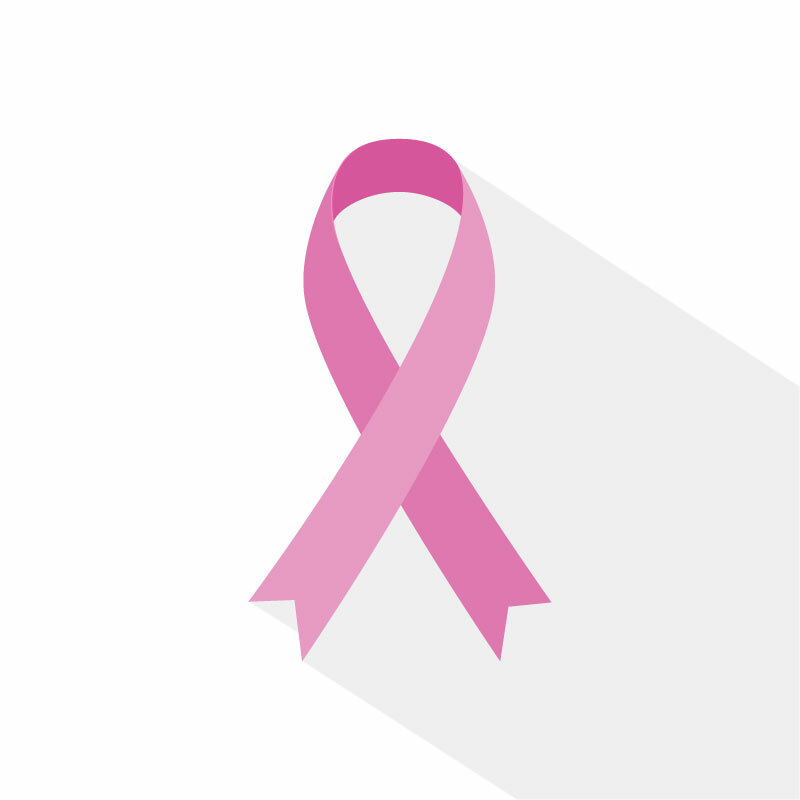 Prolonged use of estrogen and progesterone can increase your risk of breast cancer. These hormones are found in medications such as the oral contraceptive pill/birth control pills, and in Hormone Replacement Therapy (HRT). Breast cancer most commonly presents as a breast lump. It is important to note that not all breast lumps are cancerous. The majority of breast lumps are actually benign growths. However, if you do detect a lump in your breast, a proper evaluation by a medical doctor is necessary to ensure the lump is not cancerous in nature. To protect yourself against breast cancer, regular screening is essential. Women above the age of 50 should have a mammogram once every 2 years. Women from the age of 40 -50 may choose to have a mammogram +/- a breast ultrasound on a yearly basis. If you have a positive family history of breast cancer, speak to your doctor about the appropriate age to initiate early screening. To find out more about how mammograms and ultrasounds are performed, click here. Perform a regular Breast Self Examination. Click on the link to find out how to do it.